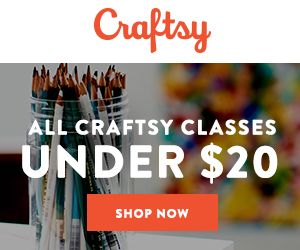 All Craftsy classes are on sale, starting tomorrow! Fall is the perfect time to go "back to school" and discover new techniques or learn tips that build on your current skills. 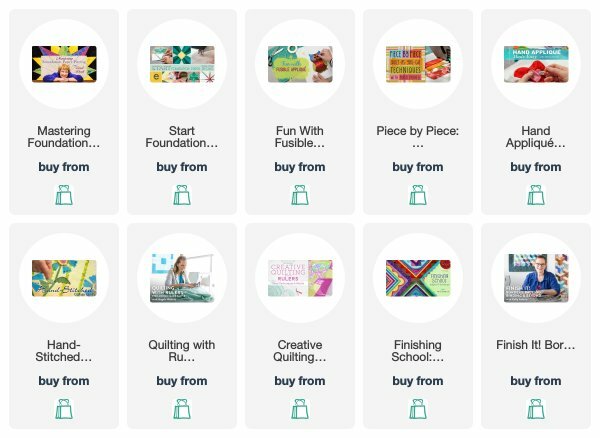 To help you get started, every Craftsy class is on sale, September 7th - 9th. No coupon code needed. Some exclusions apply. See additional terms and conditions in coupon details.